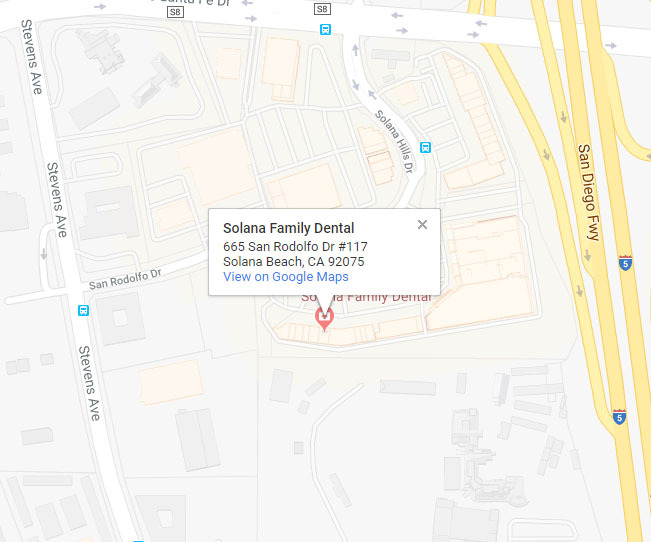 Solana Beach Dentistry is an award winning dental office located in Solana Beach. As a family run business, we appreciate finding a dentist you can trust and can help you keep your teeth looking their best. If you find yourself needing a reputable dentist in Solana Beach, then set an appointment with us by completing the form today and you are one step closer to achieving the healthy smile you’ve always wanted. If you have any questions or concerns prior to setting an appointment, please contact us using the information provided below. 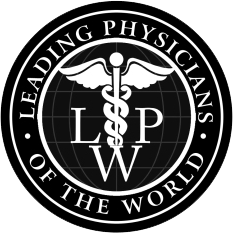 We look forward to having an opportunity to serve you, call or email today.